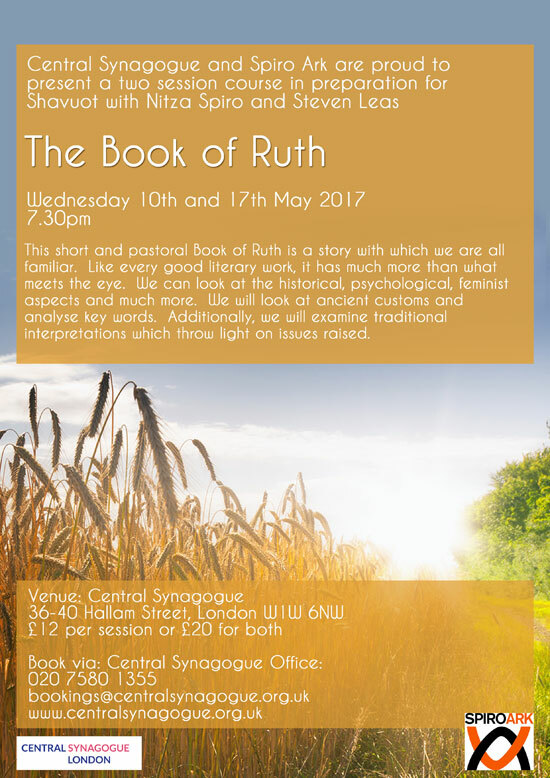 This short and pastoral Book of Ruth is a story with which we are all familiar. Like every good literary work, it has much more than what meets the eye. We can look at the historical, psychological, feminist aspects and much more. We will look at ancient customs and analyse key words. Additionally, we will examine traditional interpretations which throw light on issues raised.